Just like the highlighter to our cheeks or the primer to our foundation, the role of a moisturiser plays a key part in our beauty regime, and although the majority of us tend to know what works best when it comes to choosing a face cream, if there’s one thing we need to pay more attention to, especially with the current heatwave temperatures it’s finding the right SPF. As beauty rules go applying an SPF everyday is ONE rule that shouldn’t be broken, yes that’s right everyday - even when the British weather has hit an all time low. 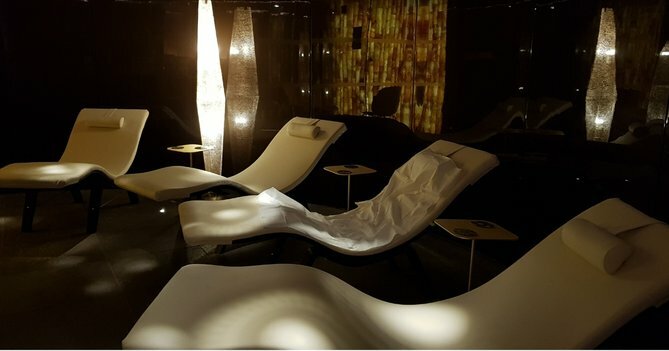 Yet for many of us the importance of applying an SPF is still deemed to be an unnecessary factor that’s overlooked, but with the results of UV and anti ageing protection all speaking for themselves, there really is only one answer when it comes to the question of sun protection. To separate the sticky from the chalky formulas, we put 16 SPF's to the test and narrowed down the top 6 winners, from best lightweight formula to best anti ageing protection that we guarantee won’t leave you feeling like a hot mess or reaching for your nearest face exfoliator. 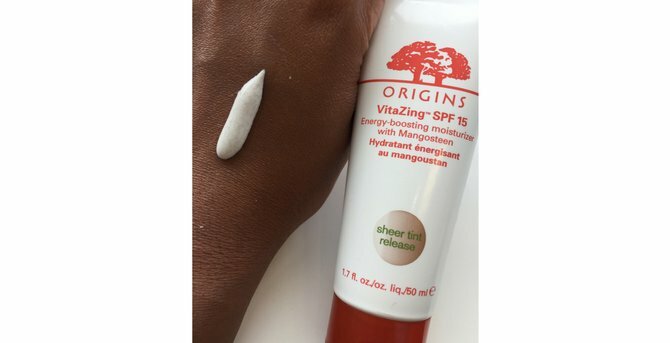 Nailing the ideology of ‘I woke up like this’ doesn’t have to consist of countless creams anymore as Origins’ VitaZing SPF 15 Energy Boosting Moisturiser With Mangosteen, £30 ticks all the right boxes in one application. In the form of a 2 - in - 1 SPF and tinted moisturiser this self adjusting must have has it all. Sweep over a light layer onto freshly cleansed skin for a radiantly relaxed base that will have you looking revitalised and ready to face the world in no time. 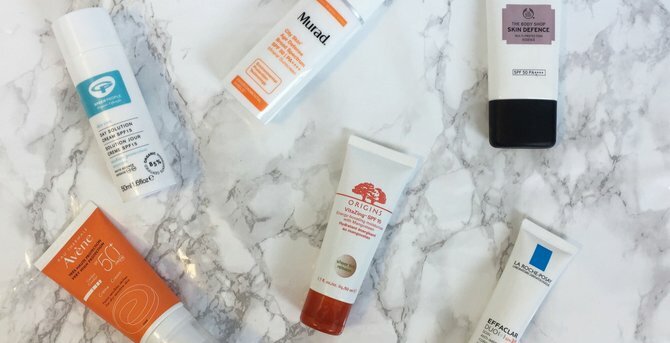 As much as we all know how important it is to wear an SPF, higher sunscreen factors such as SPF 50 tend to be the culprits that are usually avoided and left on the shelf, due to their formulas either being too chalky or less likely to be absorbed into the skin as quickly as a lower SPF factor. - I for one am guilty of this, especially as my skin is of a darker complexion which very rarely gives SPF 50 and I the opportunity to be friends! 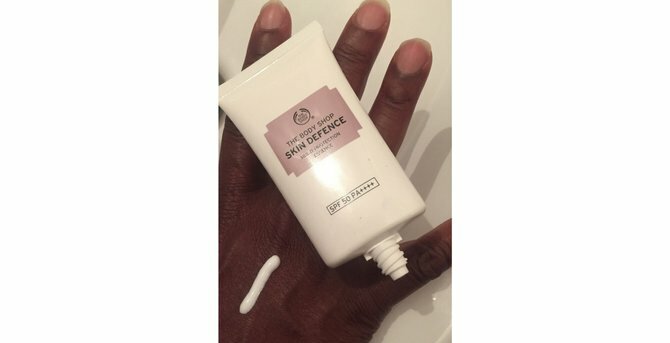 However times are changing as this is where The Body Shop's Skin Defence Multi Protection Essence SPF 50, £17 steps in to draw a line under the SPF 50 stigma, with a lightweight fast absorbing face cream that contains antioxidants and red algae extract and vitamin C to fight off the effects of daily aggressors and brighten lacklustre complextions. 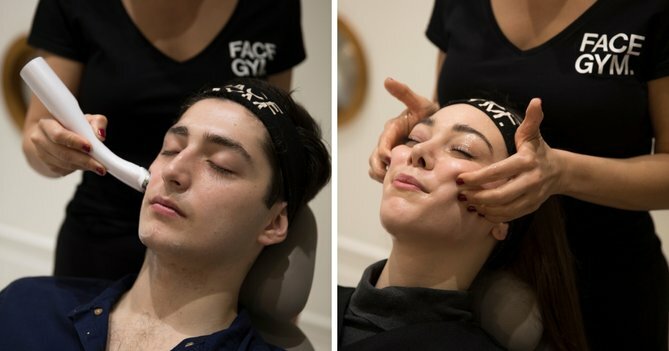 Along with the subject of sun protection being this week's topic of choice, the environmental effects of pollution on the skin is also another huge talking point at the moment, especially if you live or work in a city. 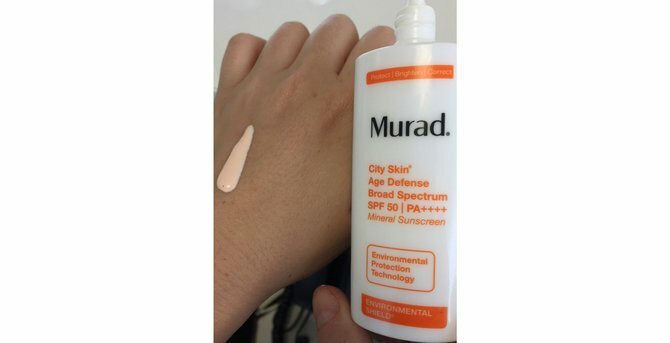 Murad's City Skin Age Defense Broad Spectrum SPF 50, £55 aims to stop pollution in it's tracks with this 2 - in - 1 environmental shield and mineral sunscreen, which prides itself of a lightweight consistency that's easily absorbed and won't come between you and your makeup regime. At a first glance this fragrance free formula comes across as a slightly oily texture, but don't be fooled by this as the mattifying elements to this SPF soon set in to leave your skin under control and utterly protected. 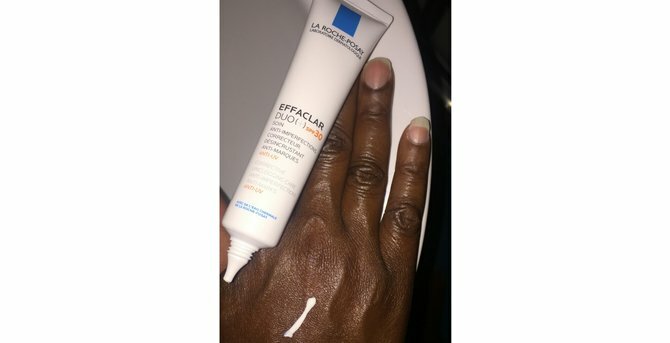 Instantly recognised for their expertise in breakouts, acne, and hyperpigmentation, La Roche Posay have created the ultimate SPF in the form of their Effaclar Duo SPF 30, £16.50 which is a credit to the original Effaclar Duo masterpiece. Crafted to perfection with the same fluid formula as the regular Effaclar Duo, this version feels like a long lost sibling from the La Roche Posay family that's here to stay and most importantly keep breakouts and UV damage at bay. 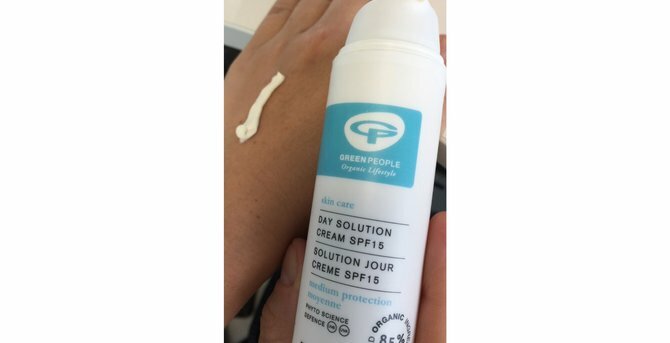 Enriched with calming extracts of Aloe Vera, Hemp, Jojoba, Green Tea, Chamomile and Rose Geranium Green People's Day Solution Cream SPF 15, £20 is every organic beauty lovers dream. Made up of a sightly thicker consistency the secret to this SPF is a little goes a long way, cruelty free, alcohol free and free from any other harsh ingredients, this SPF provides a lovely comforting element to the skin which makes it a perfect choice to wear all year round for sensitive skin, eczema and psoriasis sufferers. Parisian skincare has been renowned as the leader in beauty for decades and with second to none choices such as Eau Thermale Avene's SPF 50, £15.99 it comes as no surprise. Sensitive skin sufferers and delicately dry complexions alike can breathe a sigh of relief thanks to this SPF savior. 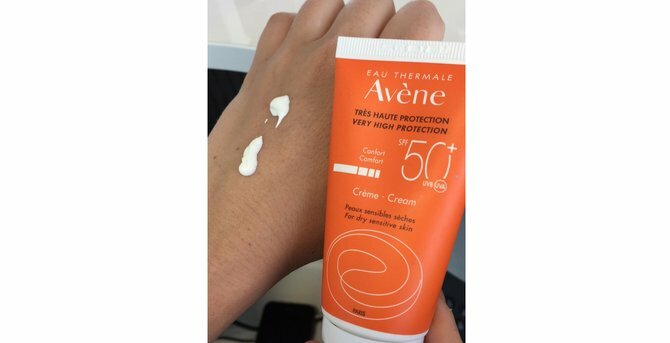 Designed to protect the more fairer skin market this factor SPF 50 moisturising cream contains Avene Thermal Spring Water, Vitamin E and Glyceryl Laurate to keep inflammation, excess oil and sunburnt skin at bay.